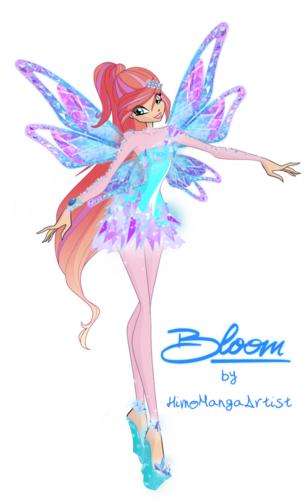 Bloom Tynix. . HD Wallpaper and background images in the o clube das winx club tagged: photo winx club season 7 transformation tynix character bloom fan art deviantart. 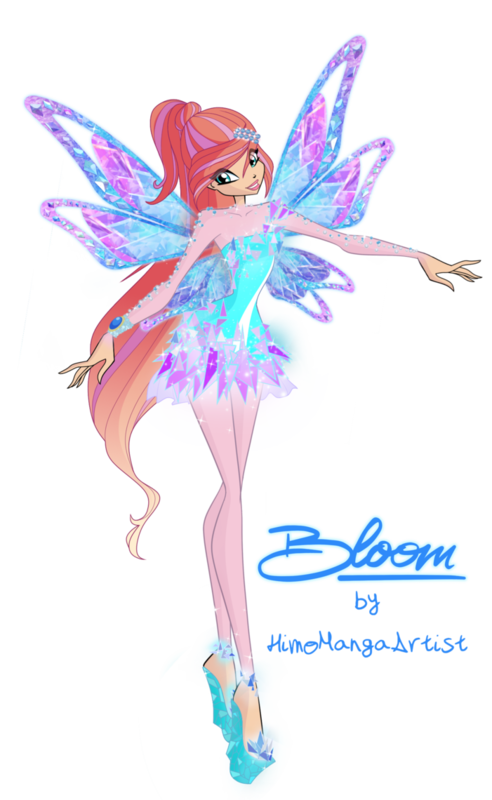 This o clube das winx fan art might contain hippeastrum, hippeastrum puniceum, íris farpada, íris barbuda, iris de barbudo, iris imberbes, íris sem barba, and íris imberbe.